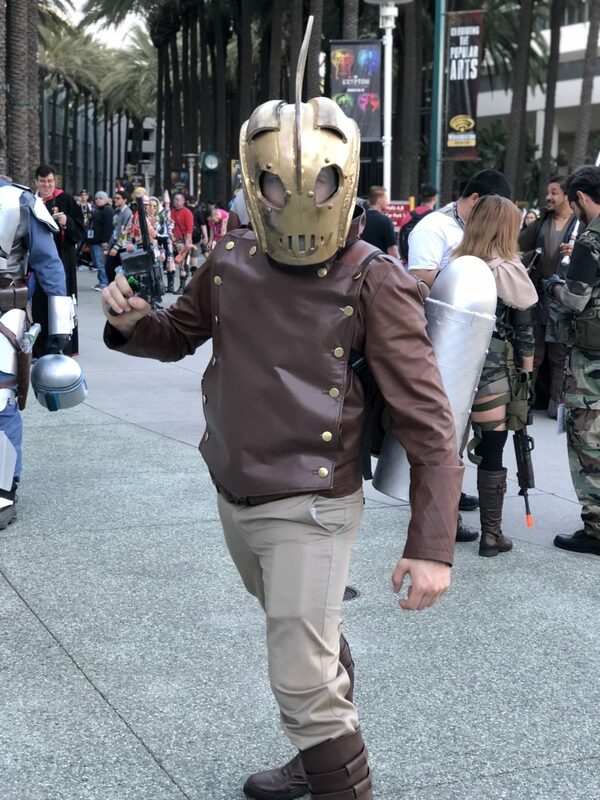 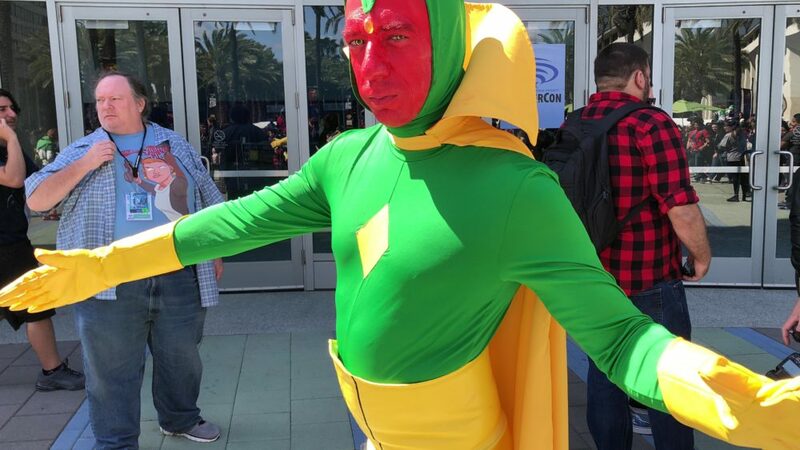 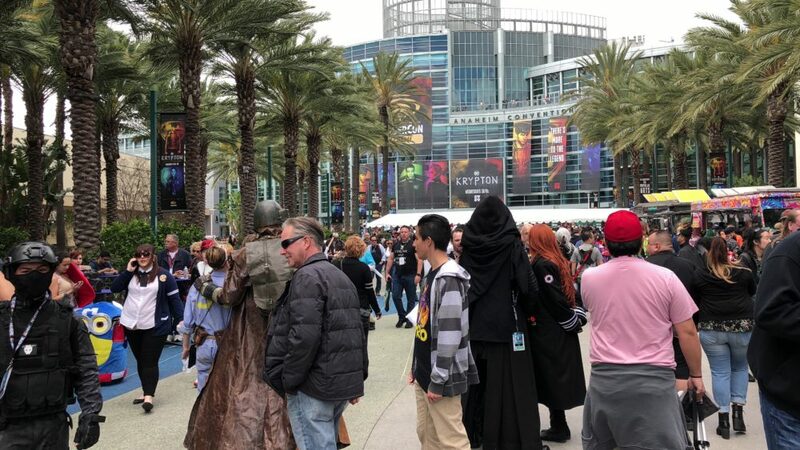 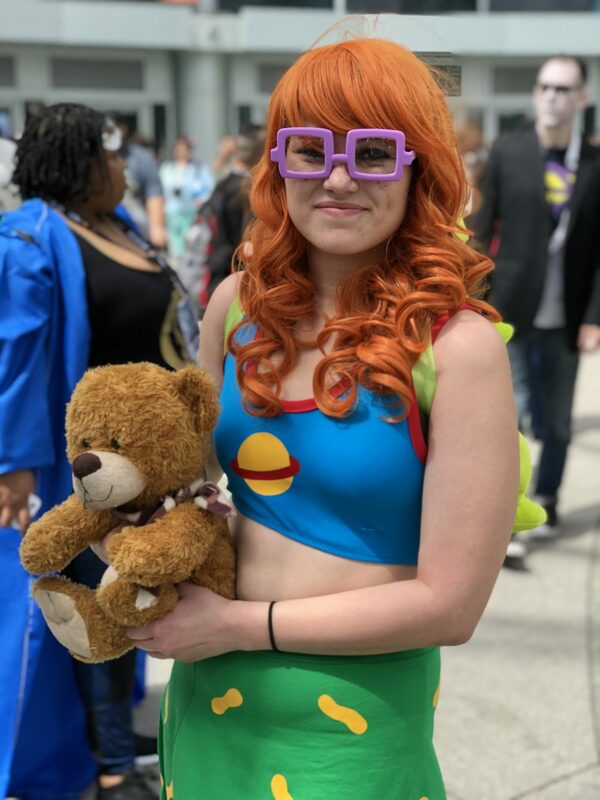 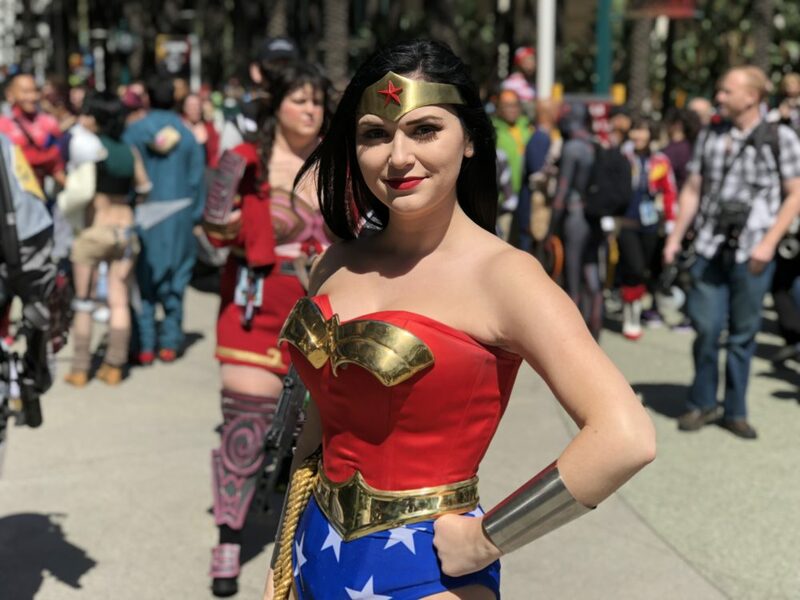 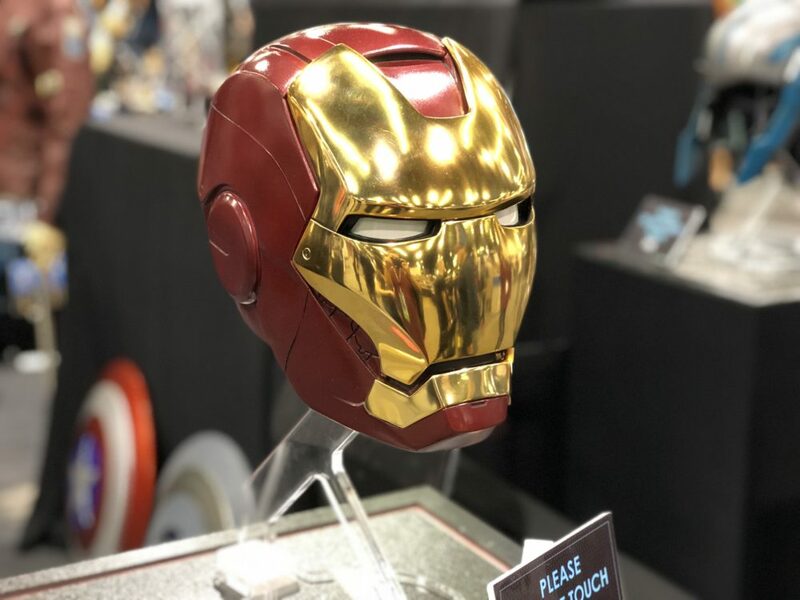 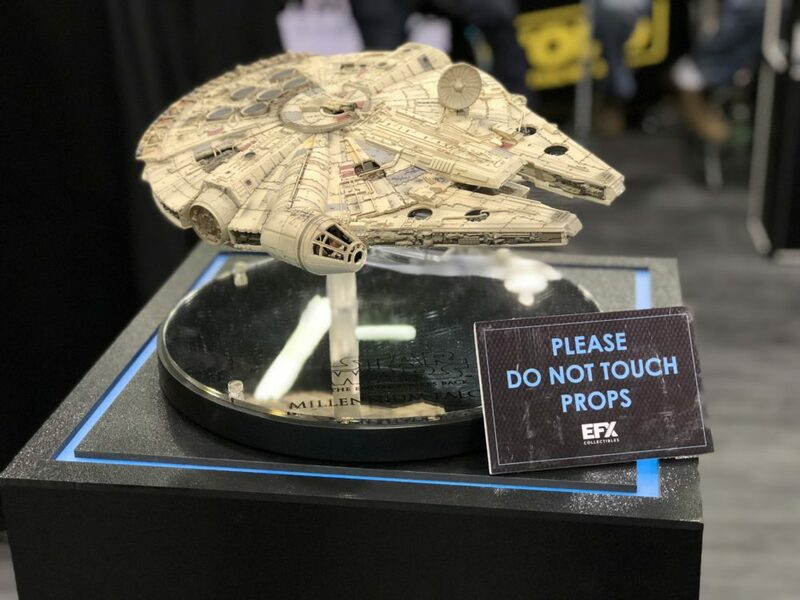 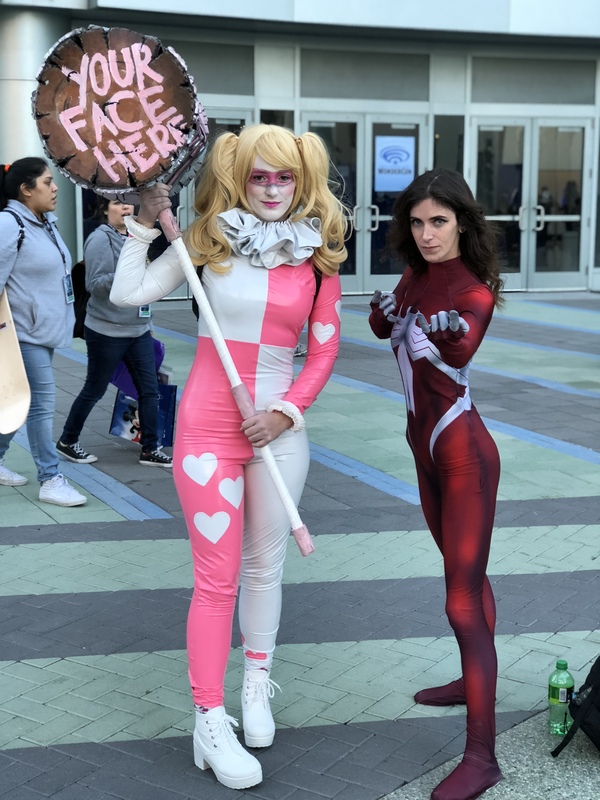 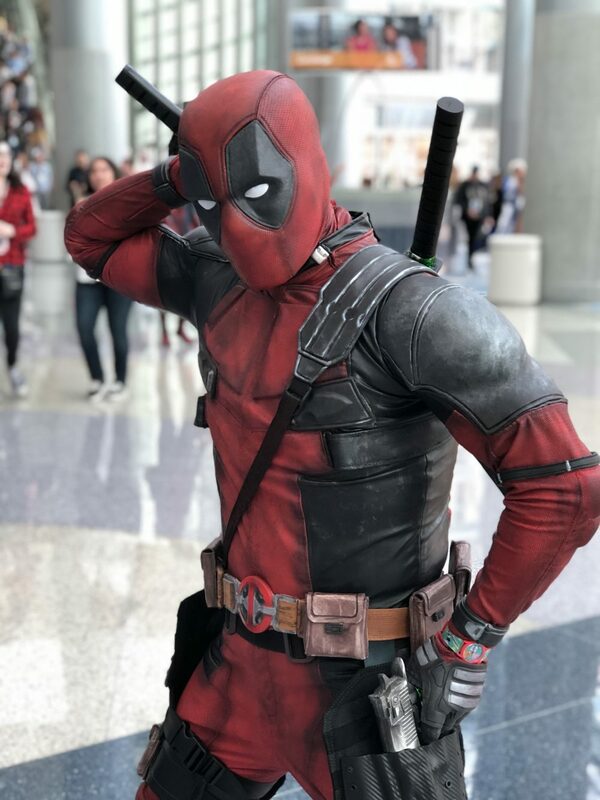 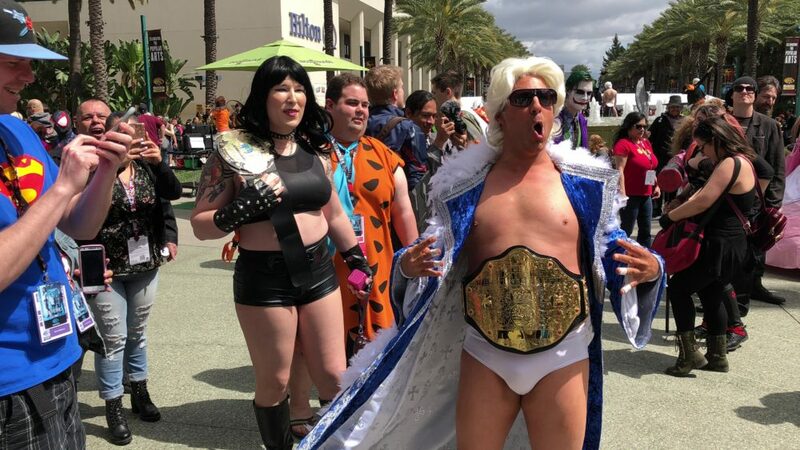 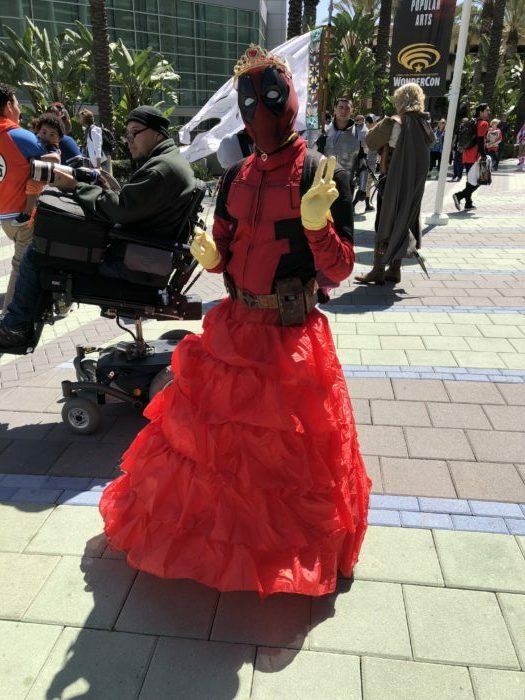 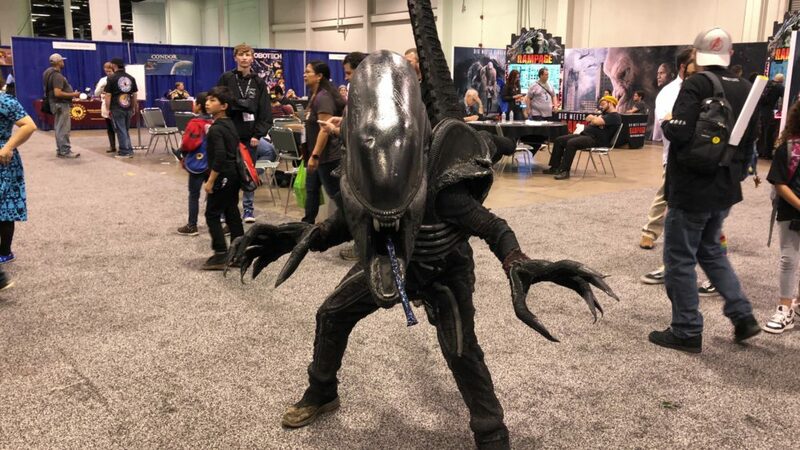 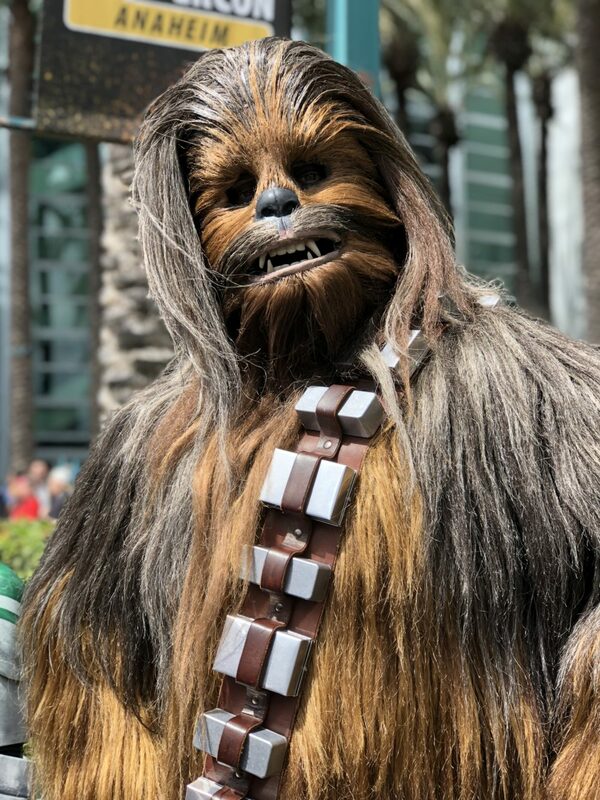 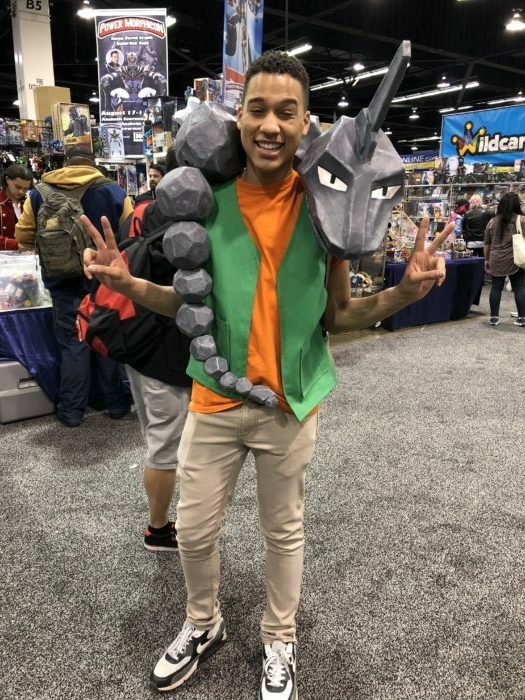 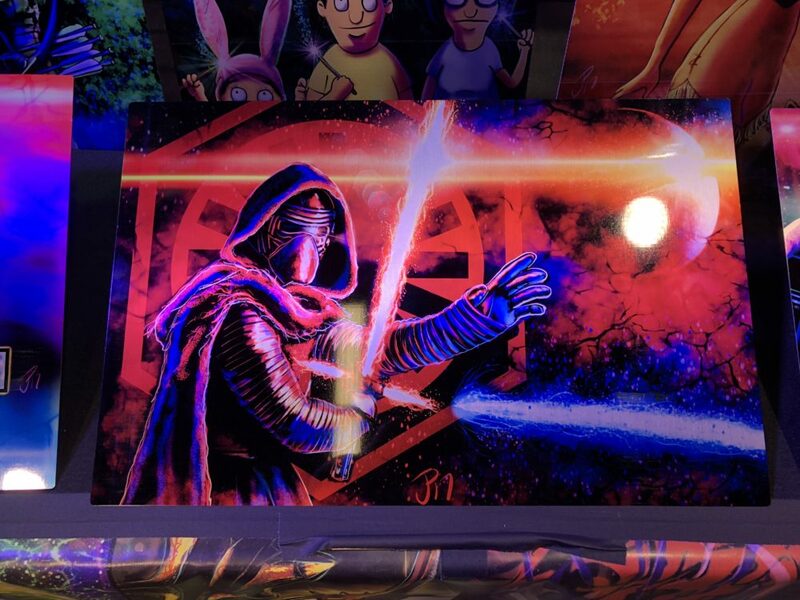 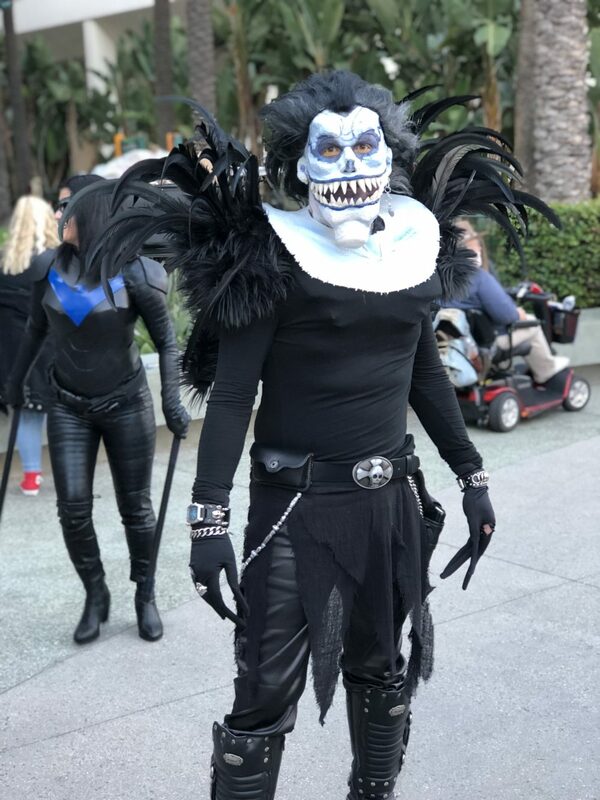 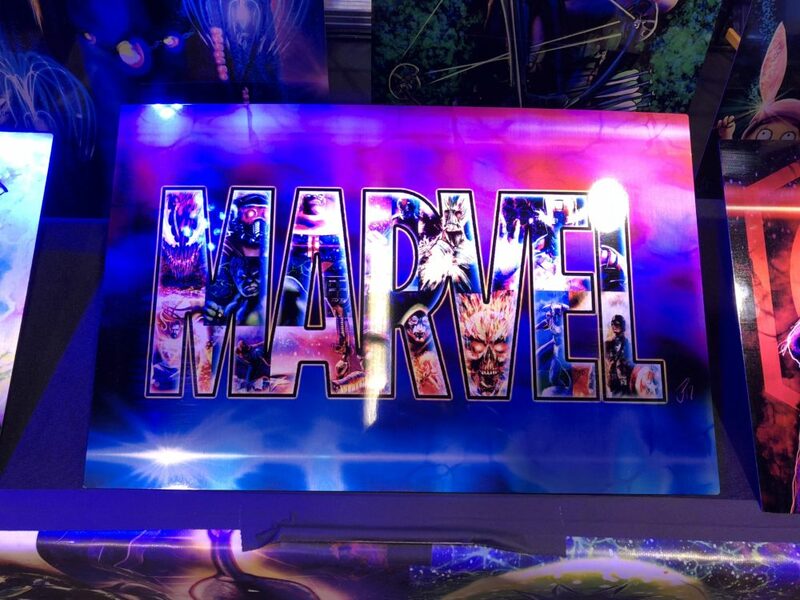 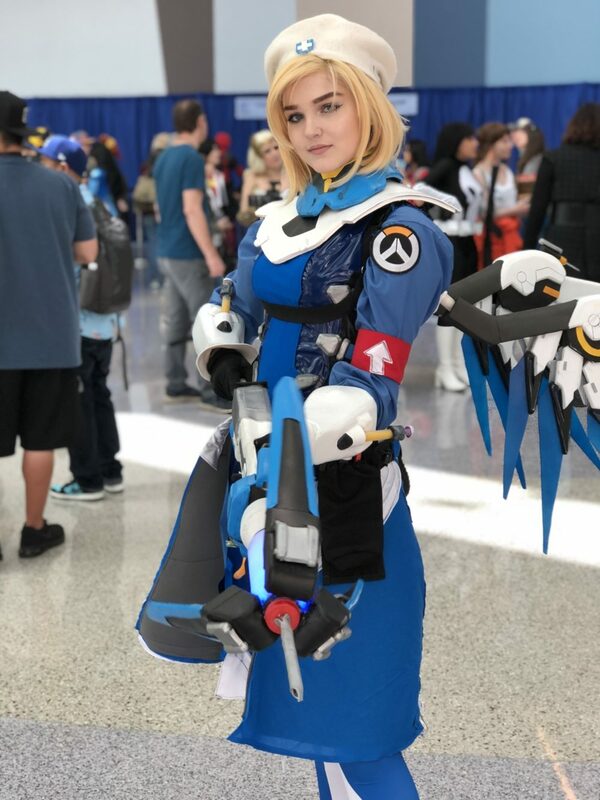 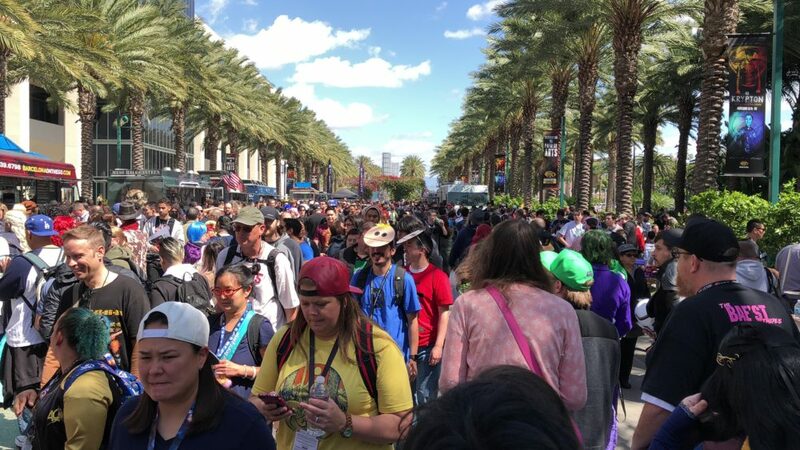 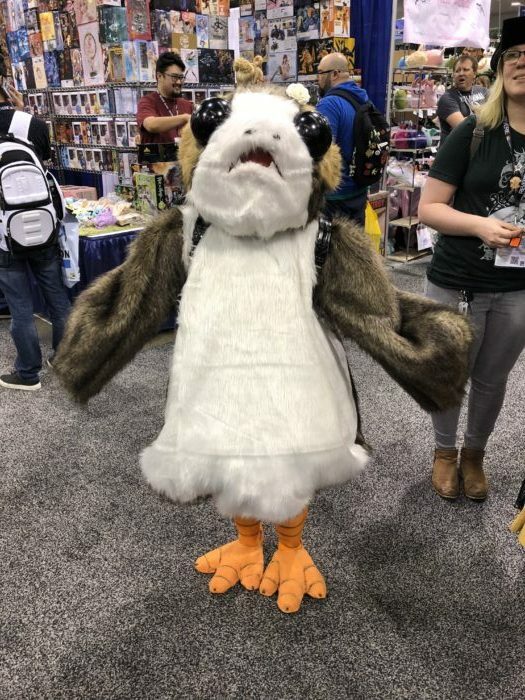 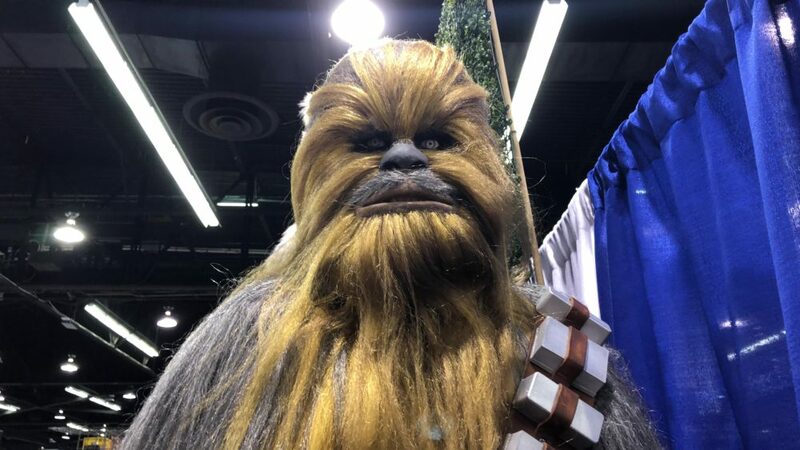 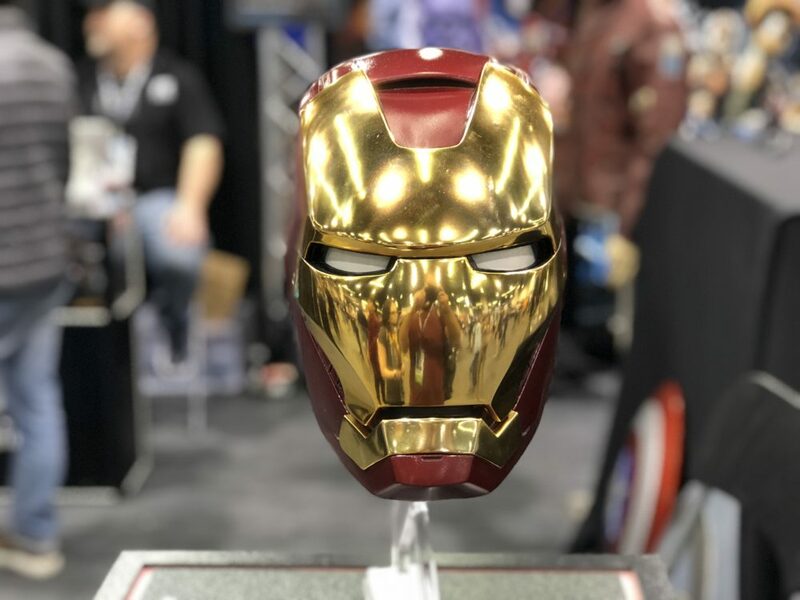 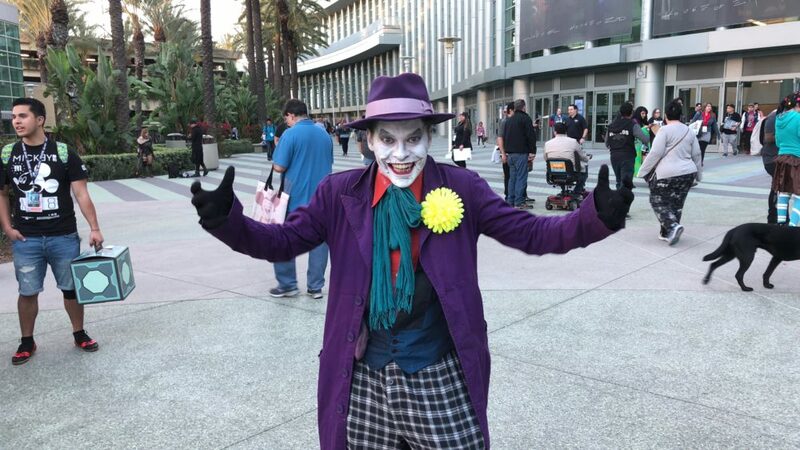 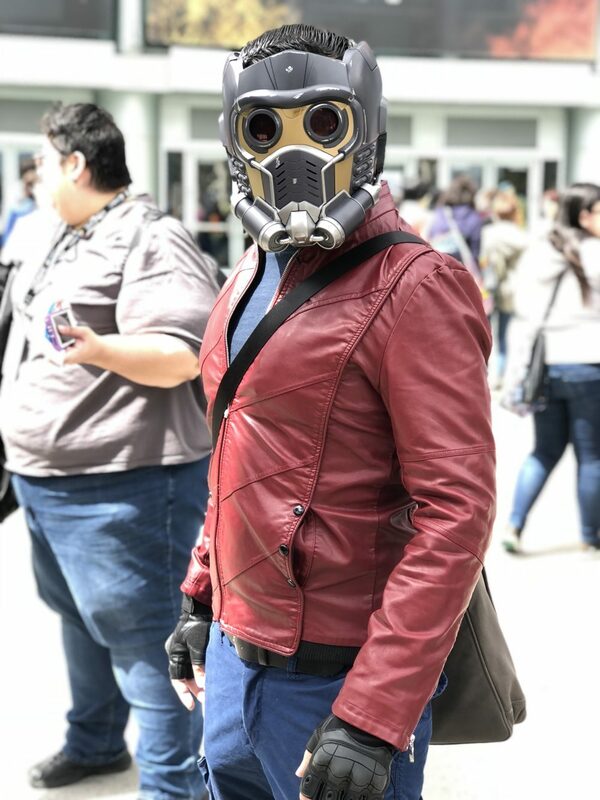 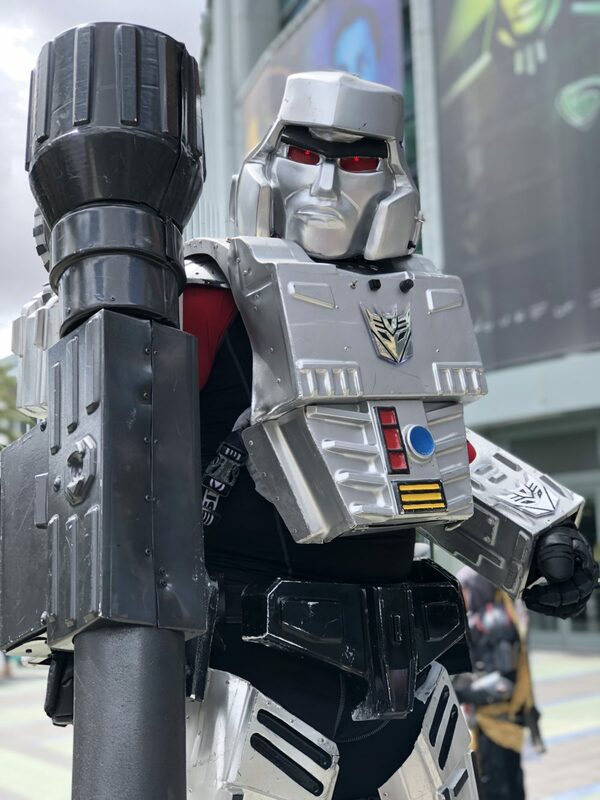 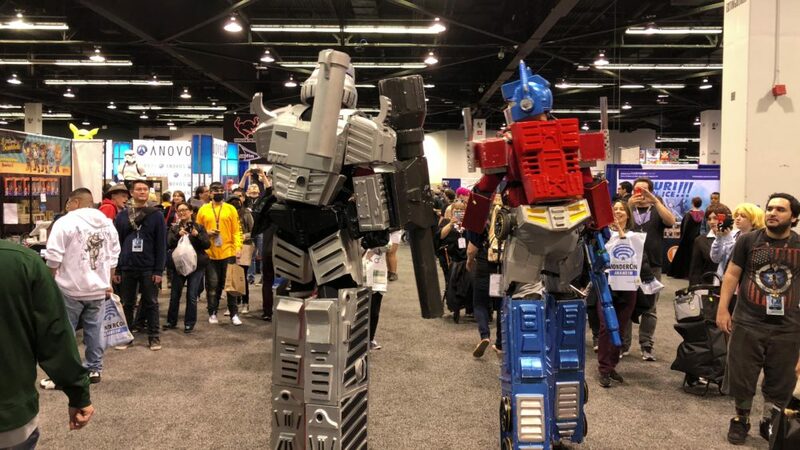 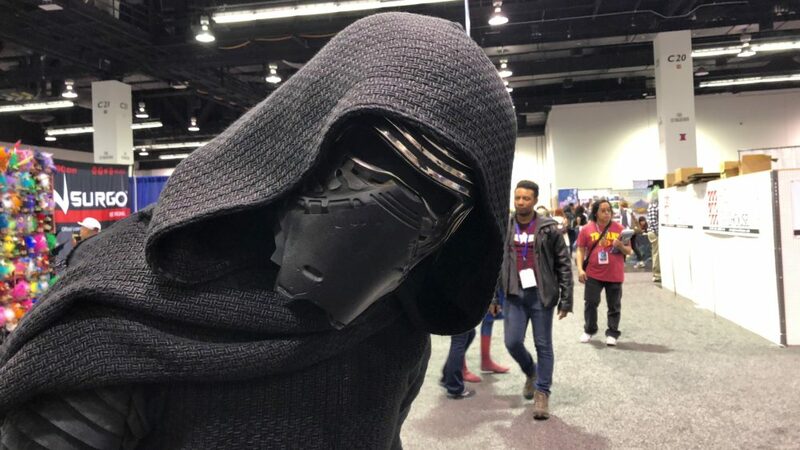 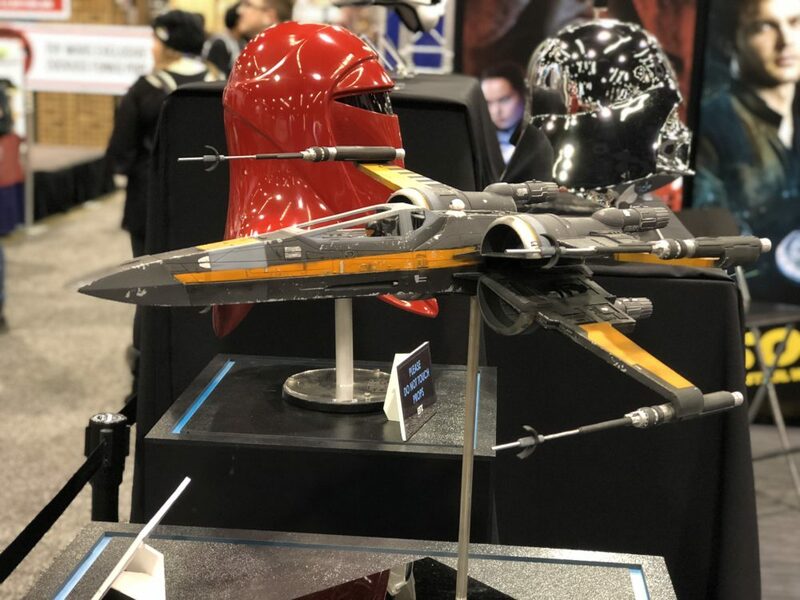 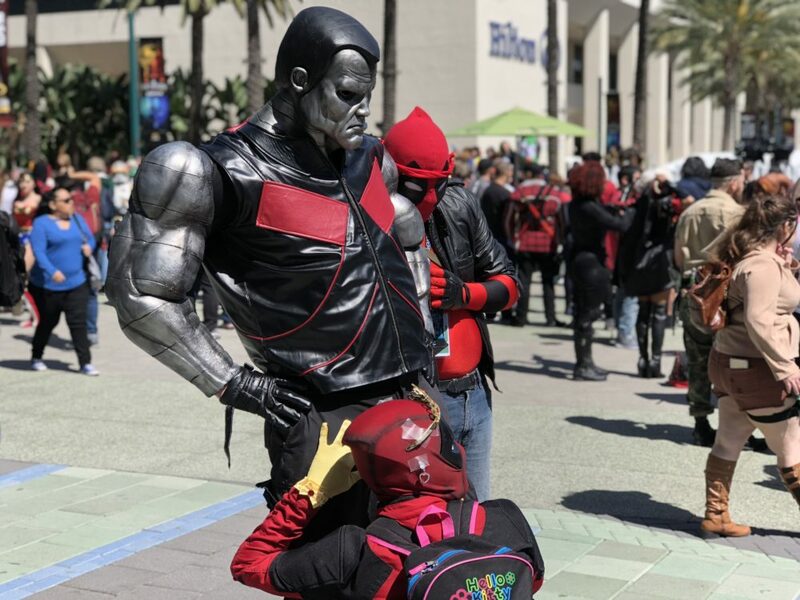 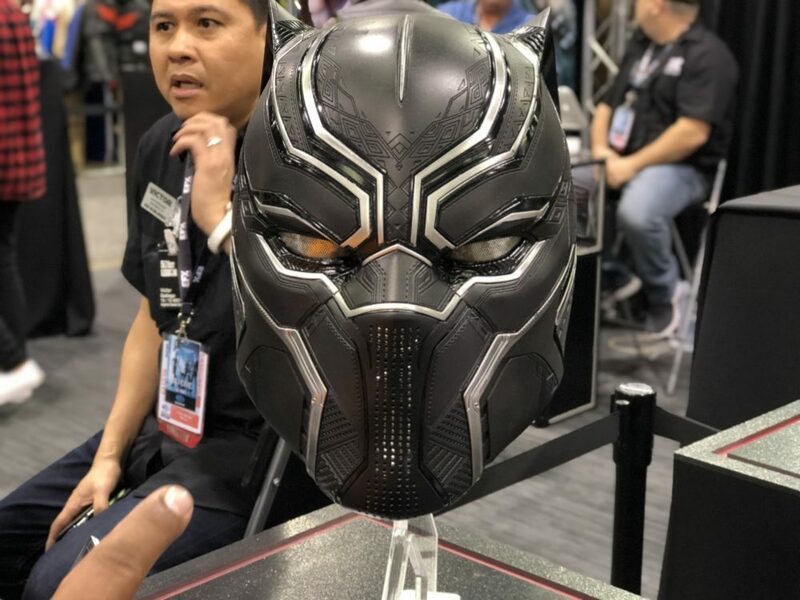 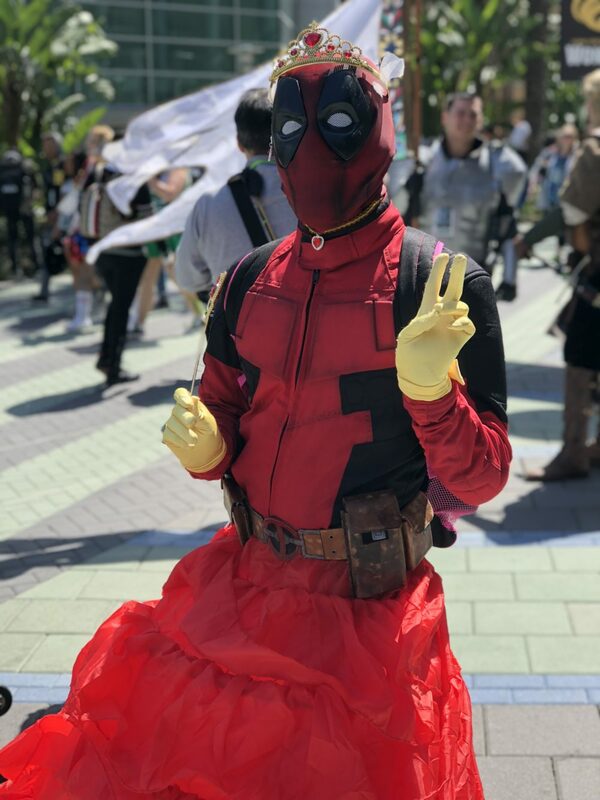 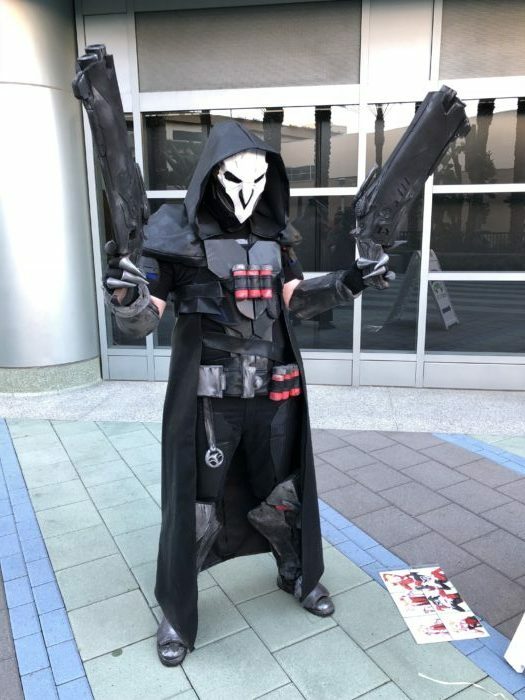 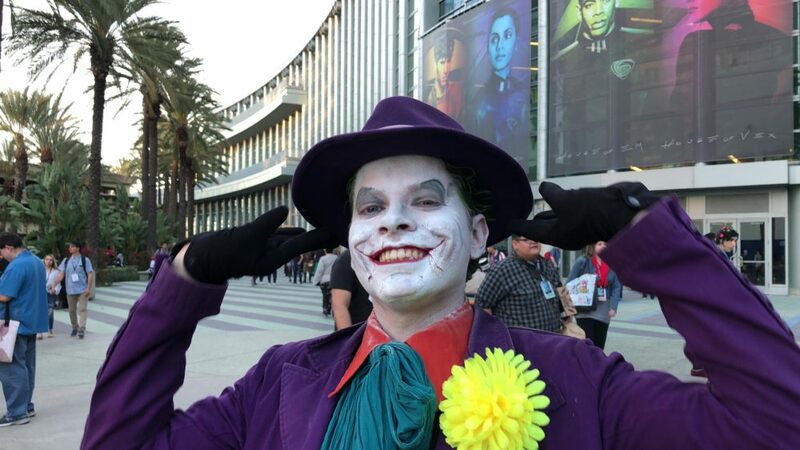 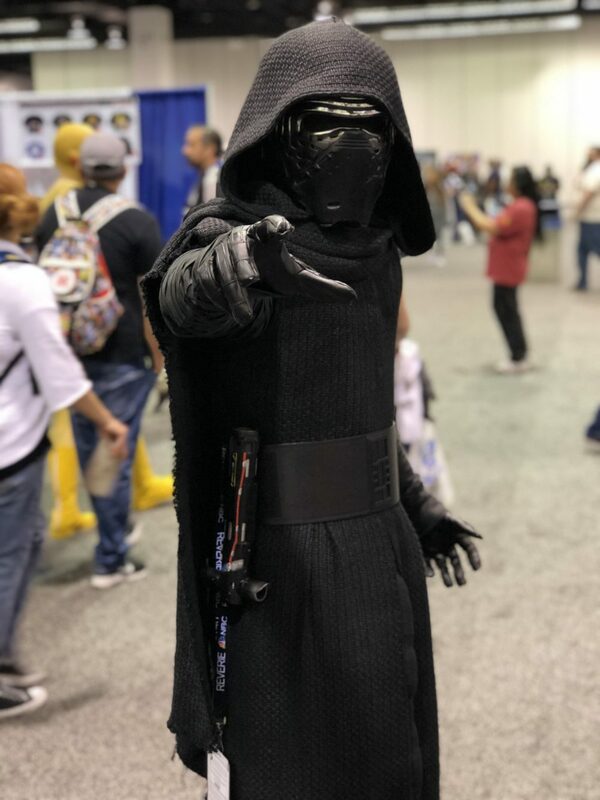 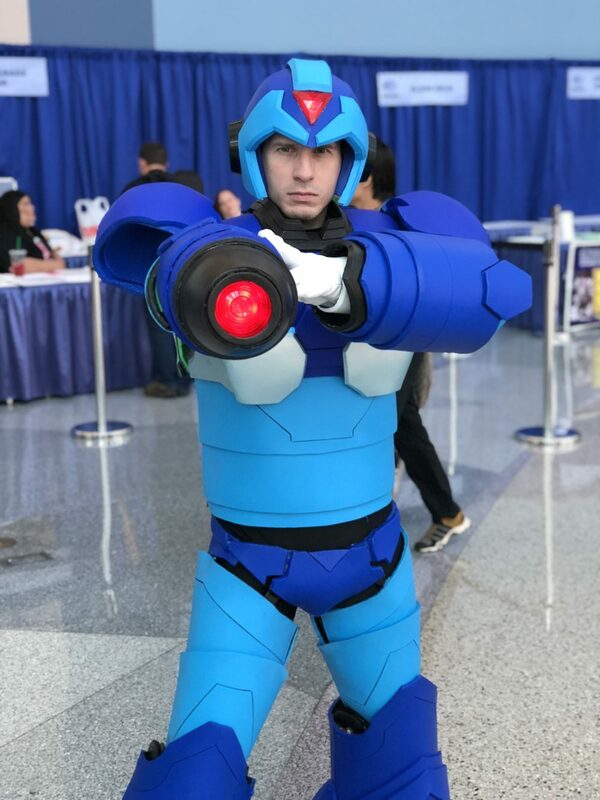 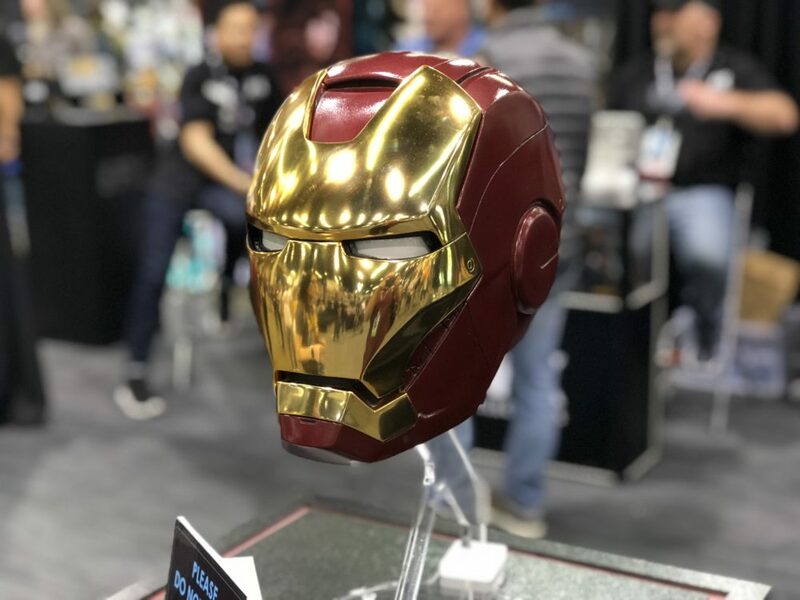 What’s up guys, it’s Mychal Fabela, bringing you photos from WonderCon 2018, taking place at beautiful Anaheim, CA! 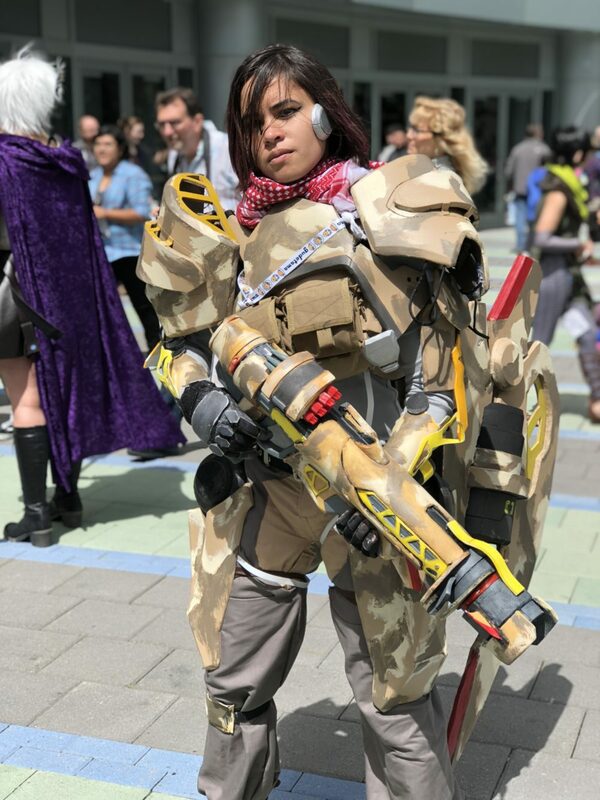 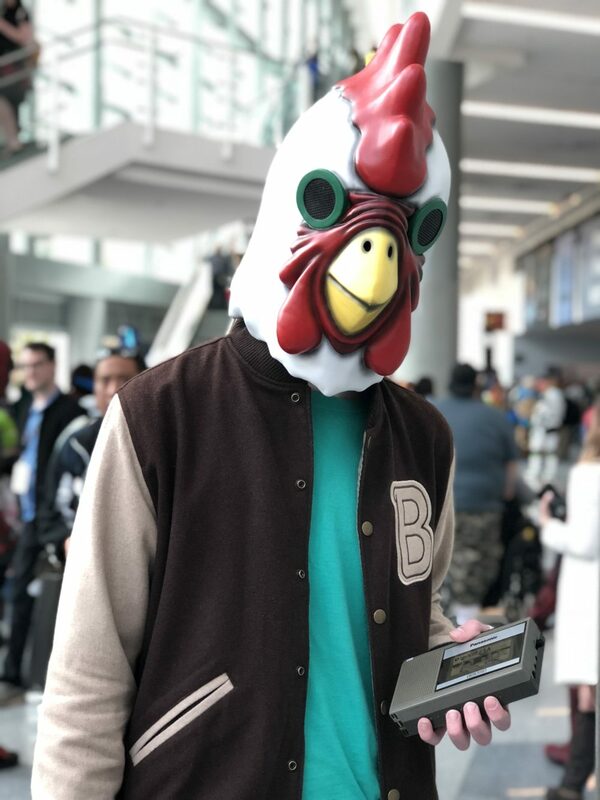 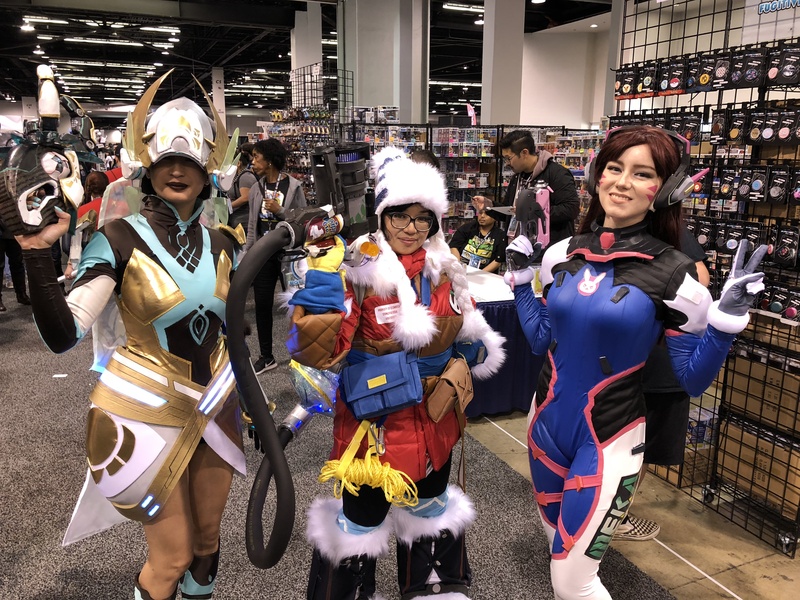 Check out some photos of the awesome cosplayers we met and the amazing booths at the exhibit hall. 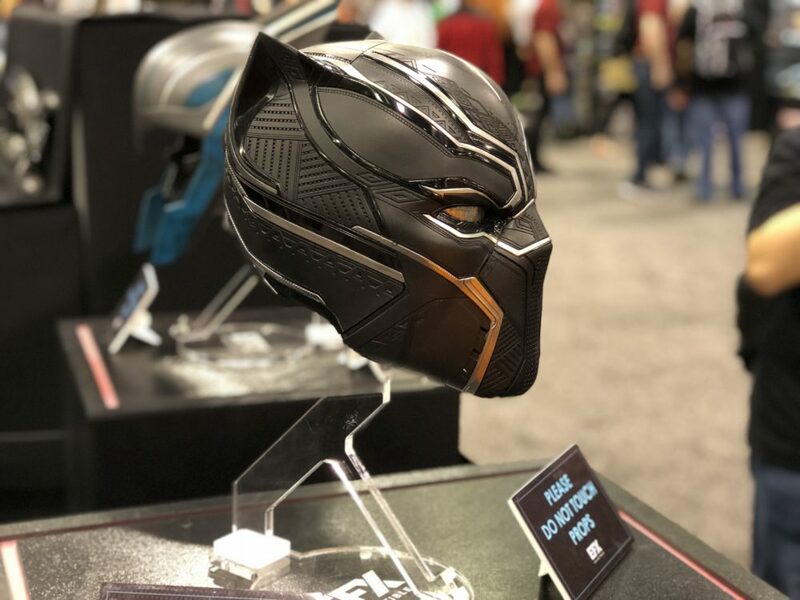 We will be bringing you more all weekend, so make sure to follow us on Instagram, Facebook and Twitter to stay up to date. 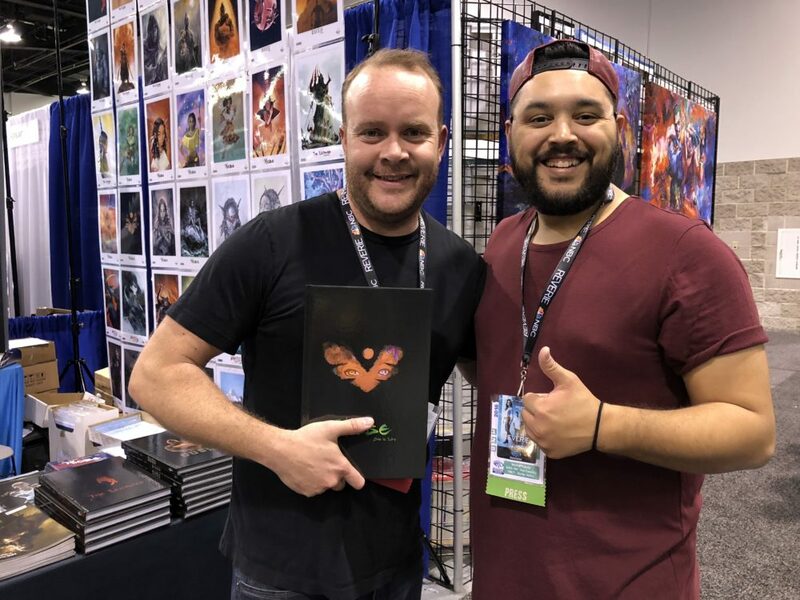 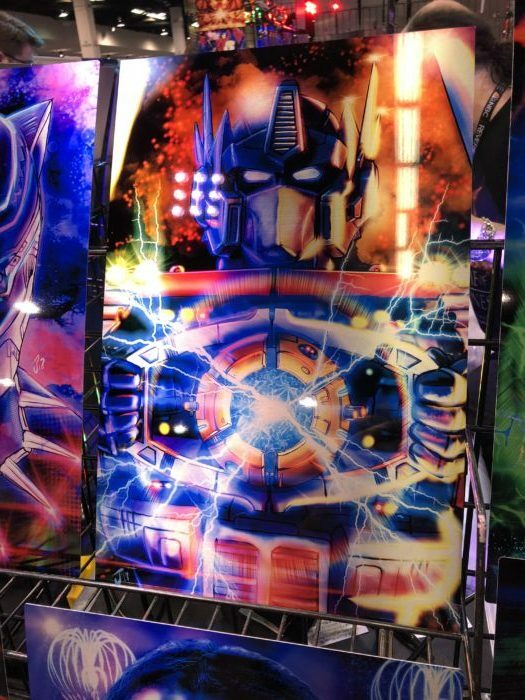 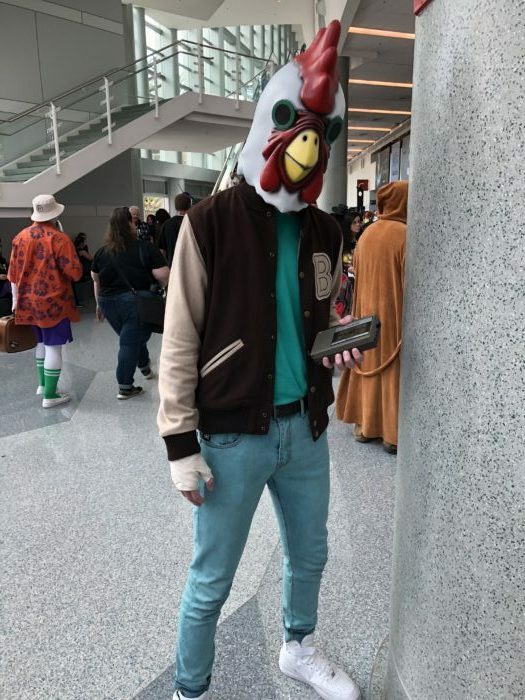 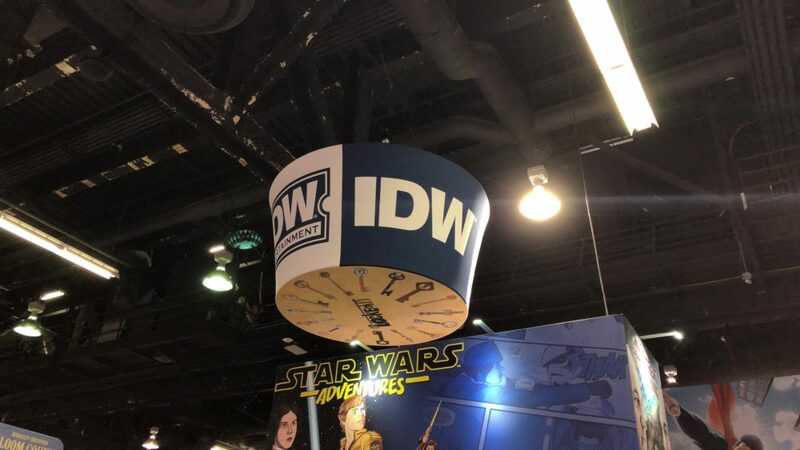 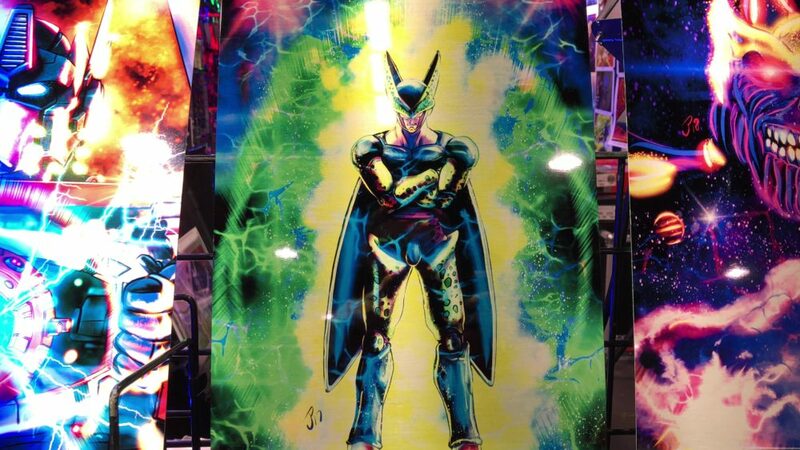 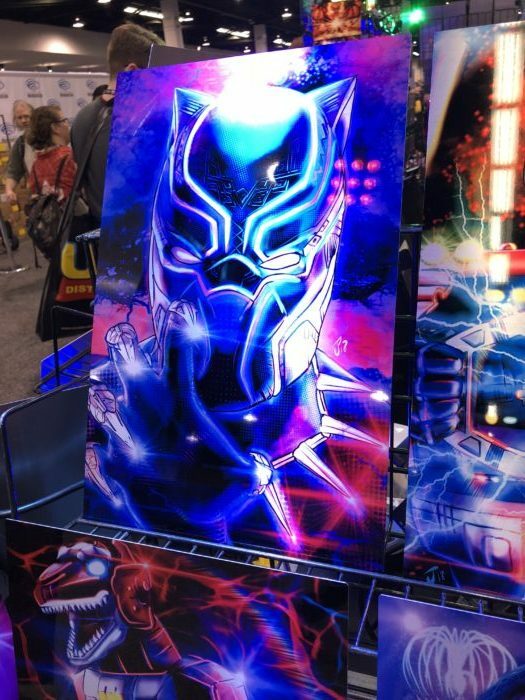 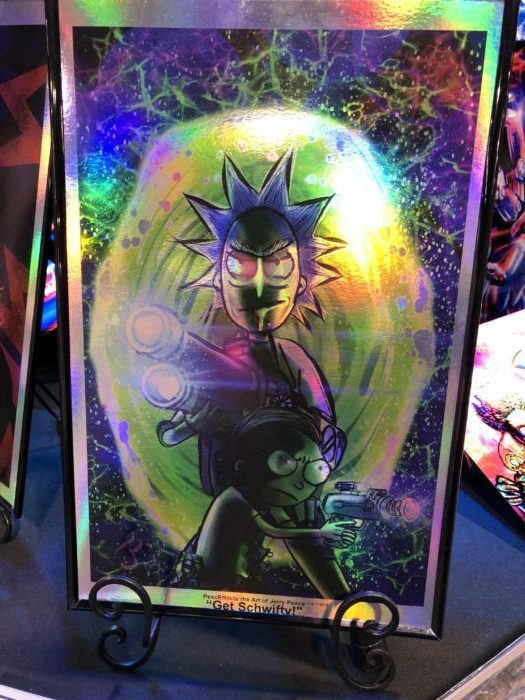 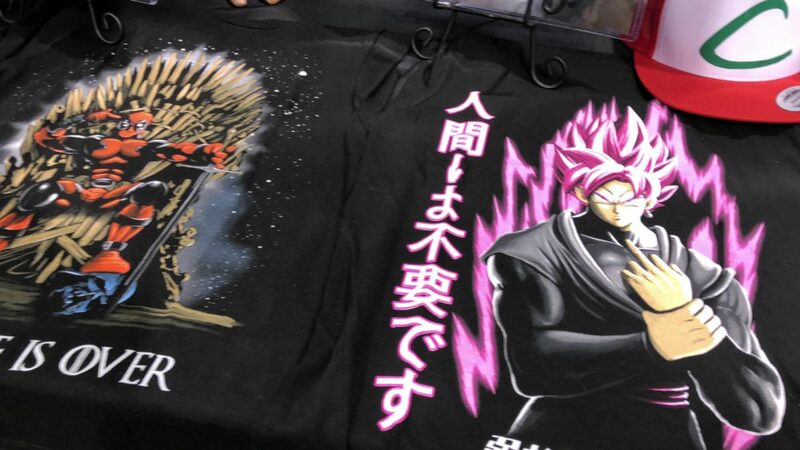 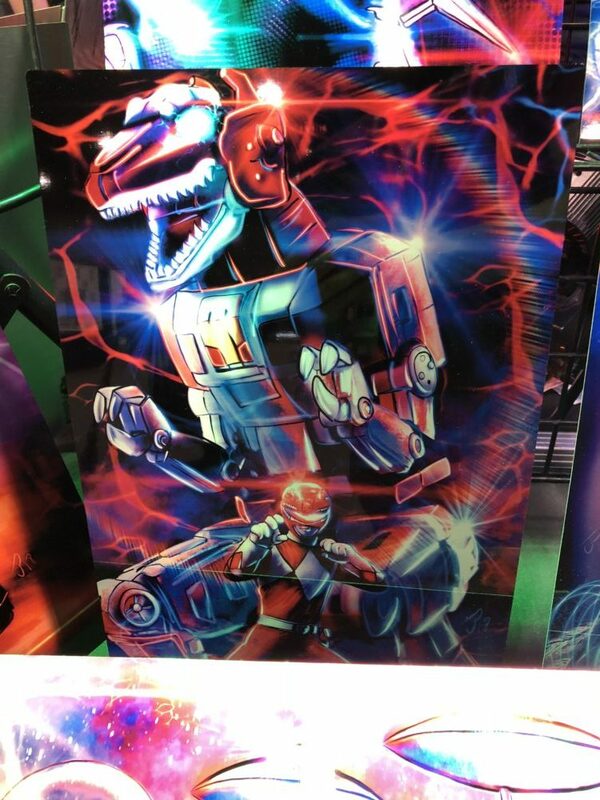 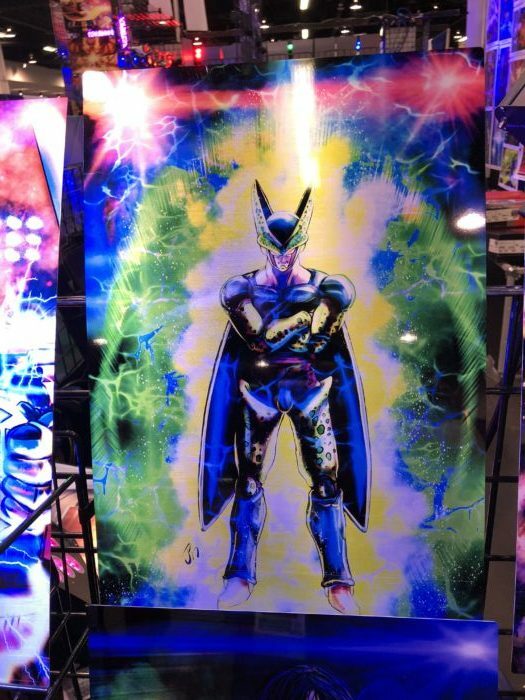 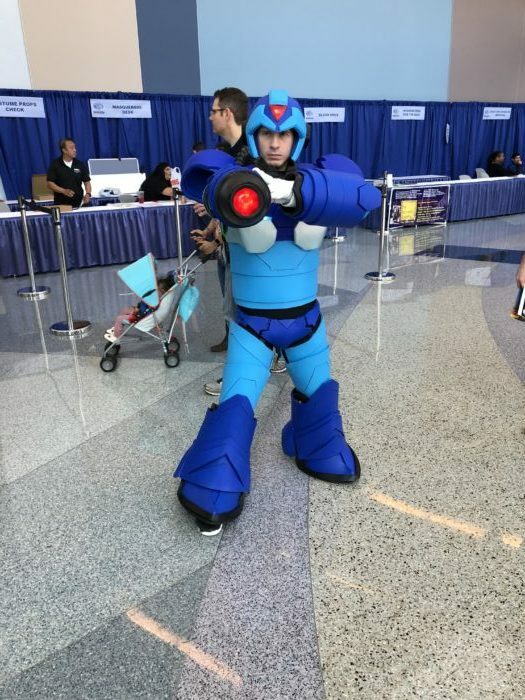 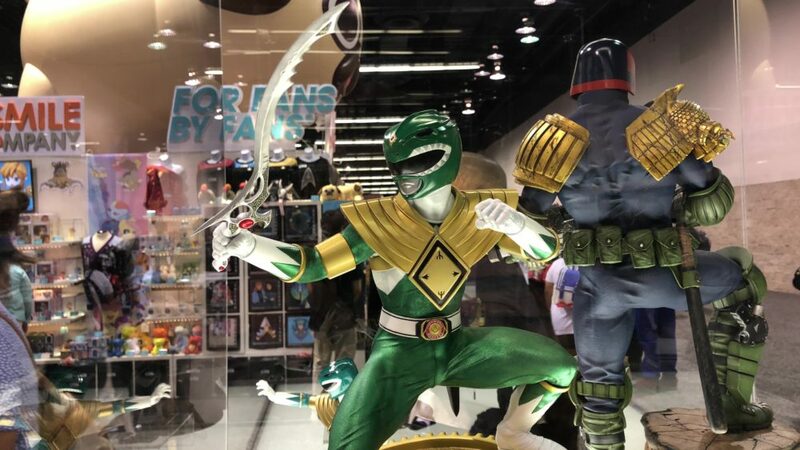 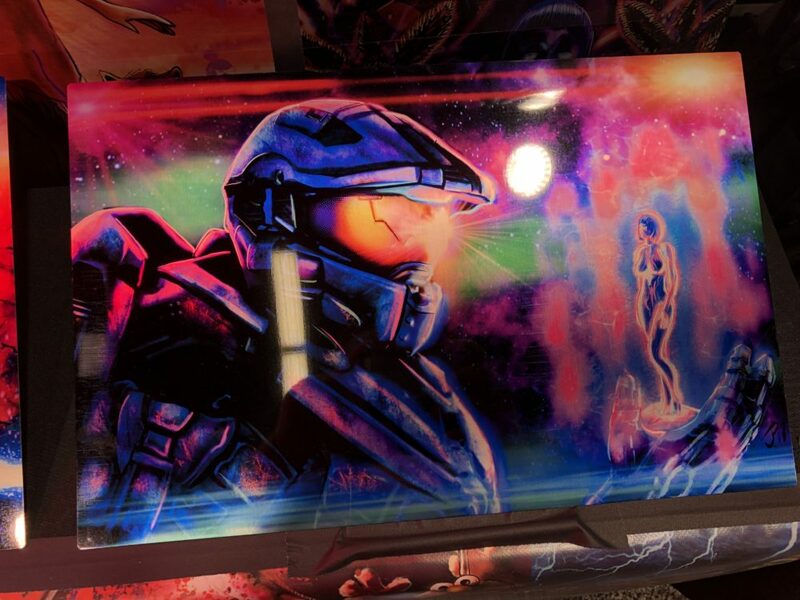 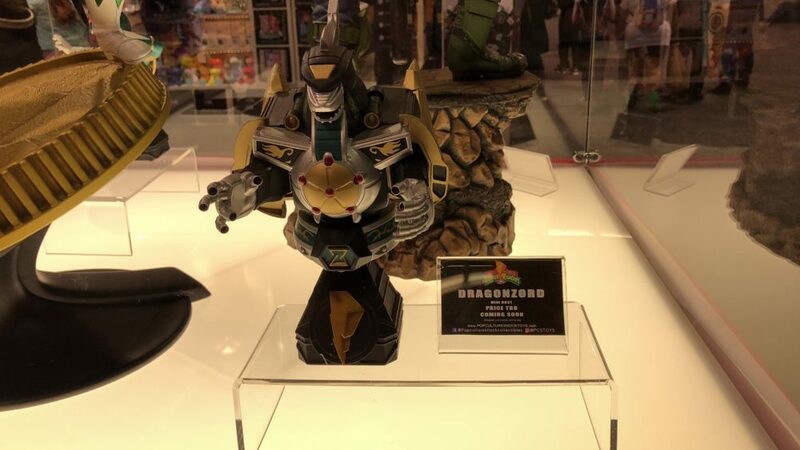 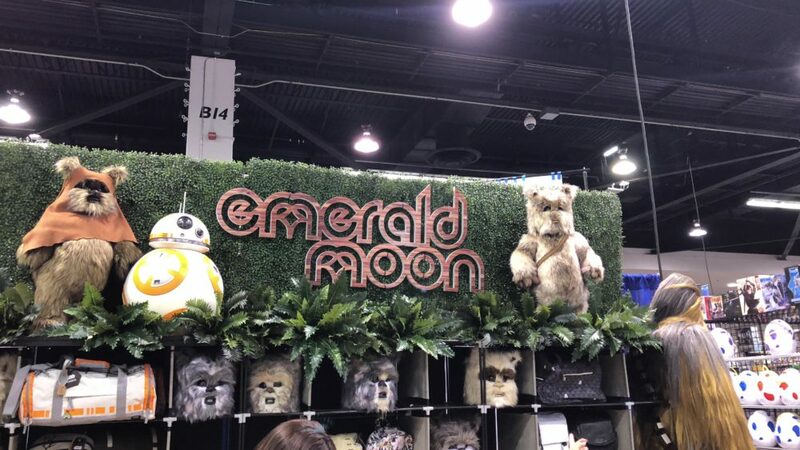 Previous WonderCon 2018: Day One!